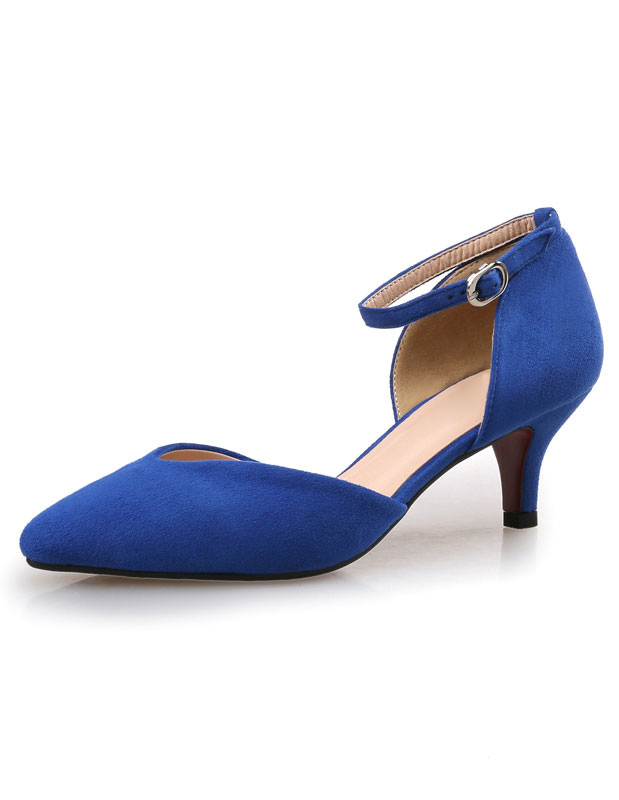 Nice kitten heels,fast shipping and good quality.Worth the price. 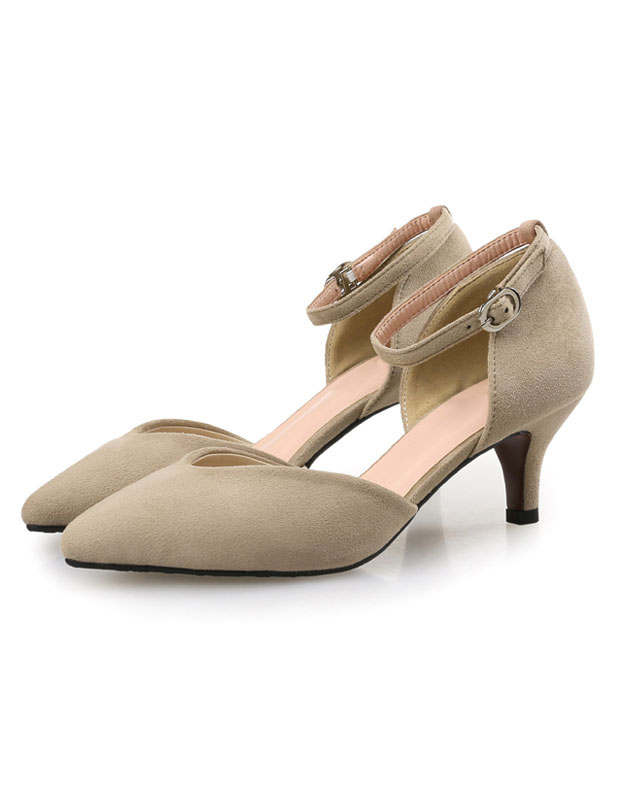 very cute kitten heel shoe and a great fit for those who have flat feet and can't wear heels! 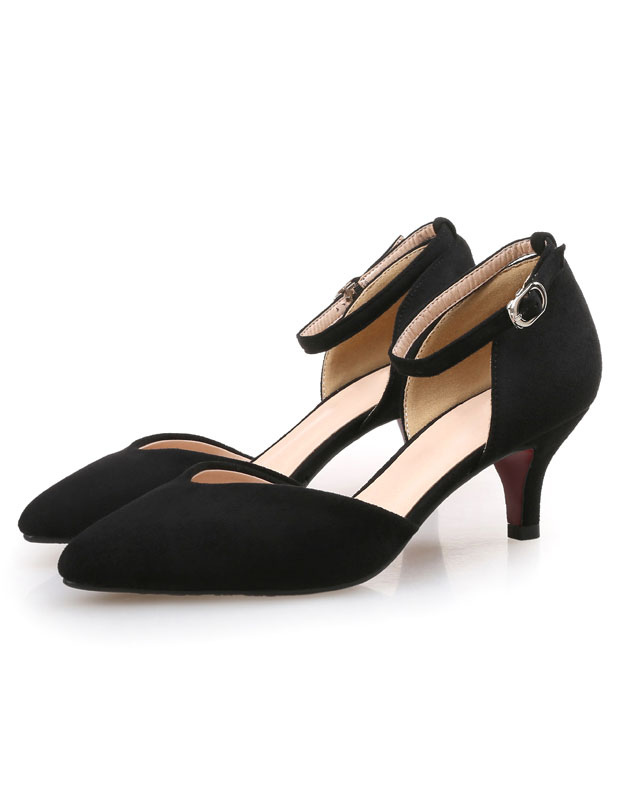 First of all price was impossible, but it was perfect despite being a nice price. It was a good shopping! 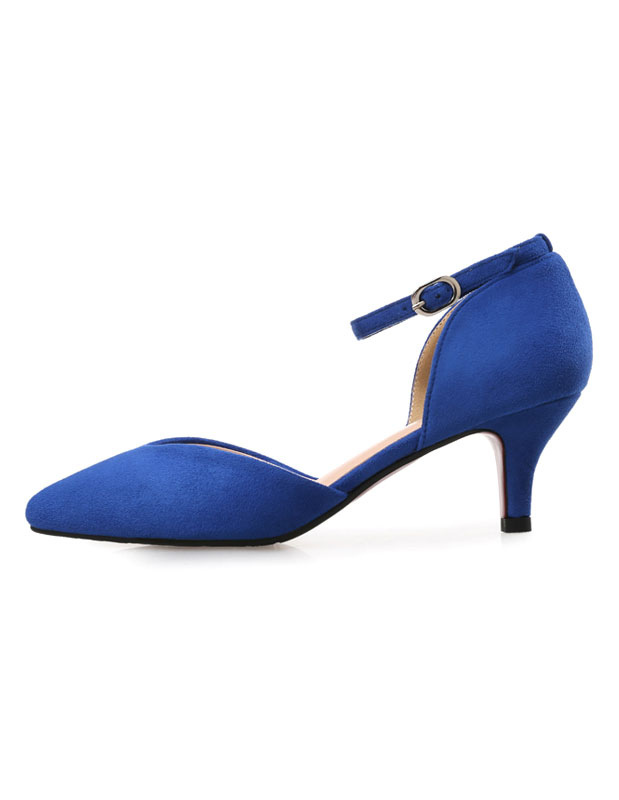 The color of these shoes are beautiful and look more than they are worth.